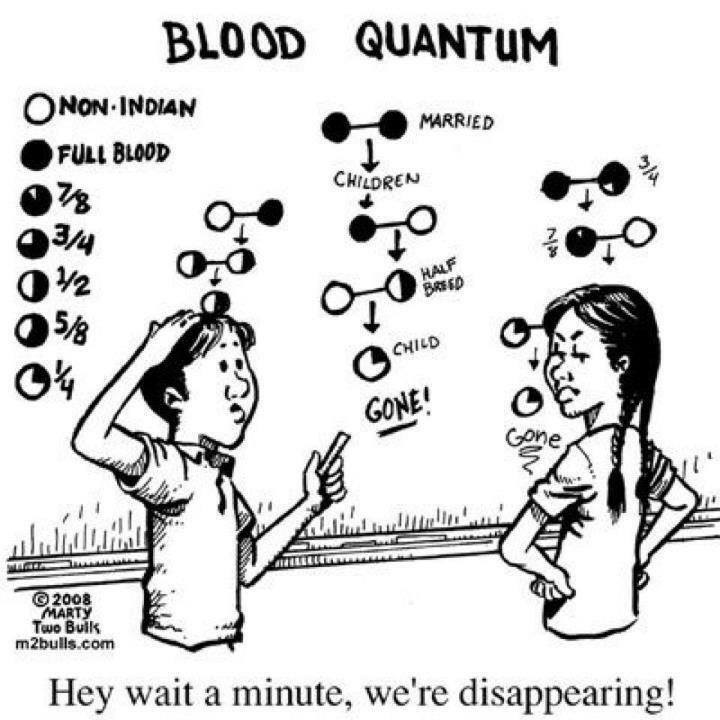 Blood Quantum – What defines Native Americans? Posted on December 7, 2014 December 11, 2014 by dbearskin	Bookmark the permalink. I never really thought of blood quantum as being a genocidal practice, but it is.